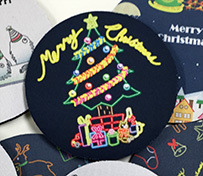 Sticker / Magnet | Application | MIMAKI SINGAPORE PTE. LTD. 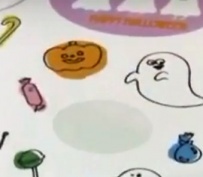 The combination of the inkjet printer and the cutting plotter produces various shapes of stickers. 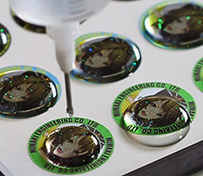 Resin doming or silver ink printing adds values to stickers easily.